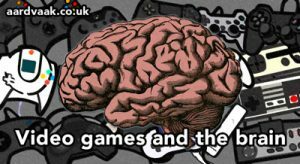 Video games and the brain | Good or Bad? Read our article! By Mark in Games, IT on October 15, 2018 .